Unemployment tumbled to an all time low in San Luis Obispo County in April as the region gained about 1,400 new jobs during the past month, the state Employment Development Department reported Friday. With more jobs available fewer people are looking for work, driving the unemployment rate down to 2.6 percent in April, from 2.9 percent in March. In Oct. 1999, the jobless rate was 2.7 percent, the former record. Over the past month, significant increases were seen in the leisure and hospitality services sector which added 500 new jobs. 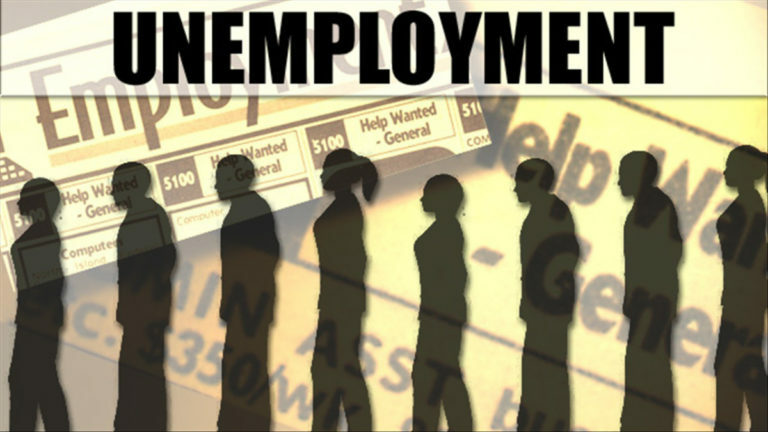 San Luis Obispo County is ranked sixth out of 58 California counties for lower numbers of unemployed workers. SLO County’s unemployment rate is lower than the national average of 3.7 percent and the state’s 3.8 percent rate. In California, San Mateo County is ranked number one with an unemployment rate of 2 percent and Colusa County comes in on the bottom with an unemployment rate of 15 percent. Next → Next post: Who is spreading lies in San Luis Obispo County?